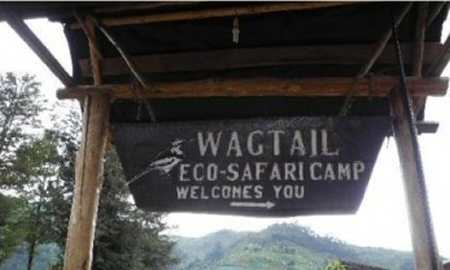 Wagtail Eco Safari Camp is a wonderful destination to be, it is a mid-range accommodation facility with a distinctive and exquisite way to encounter the breathtaking views of Kigezi as you take pleasure in your camping. You’ll see the beautiful volcanoes of the Virunga and the verdant Impenetrable forest. 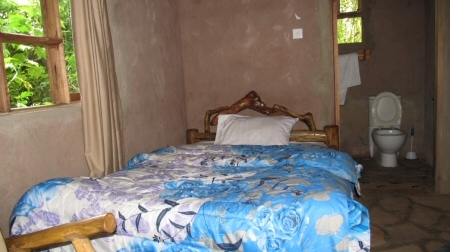 The lodge is located in Rubuguri Village the finest spotlight for trekking the Nkuringo gorilla group and Nshongi gorilla group. These 2 are the largest gorilla groups found in Uganda and the Nshongi is the largest. The Nkuringo group is the only one which has recorded the only Gorilla Twins. All these gorilla groups have a silver back plus several black backs. 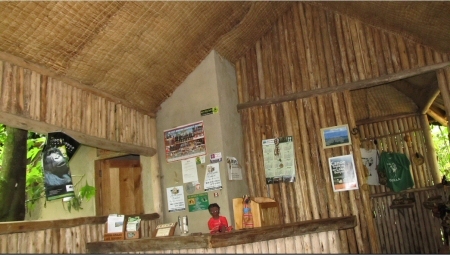 This safari camp was beautifully constructed using local materials such as papyrus as well as banana fibers which were used to decorate the ceiling. 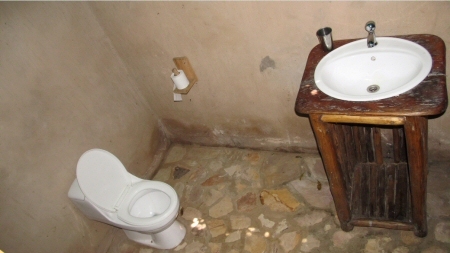 Its floor consists of stones plus wooden furniture to offer an eco friendly setting. Residing at this lodge will take you near nature as you slumber by the sounds of the singing birds and later awaken to the early sound of their glorious songs. 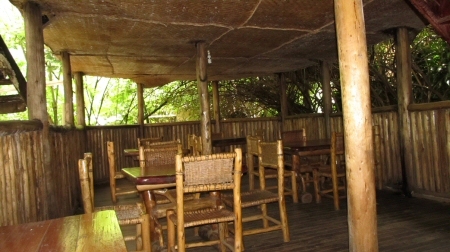 Guests can Sit and unwind at the deck as they enjoy the serene morning. The food is very delicious and properly prepared to satisfy your preferences. The staff is warm and friendly. You will take pleasure in the evenings at the Wagtail lodge as you will be well entertained by a number of local people as you rest around the warm campfire. 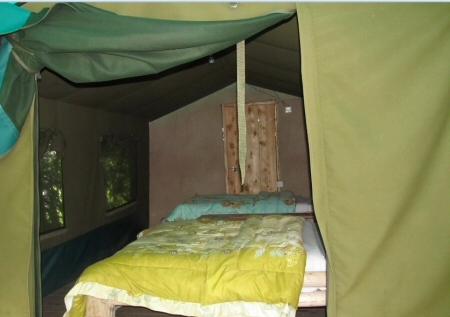 This is a wonderful place you’ll really enjoy staying at in its eco friendly setting.